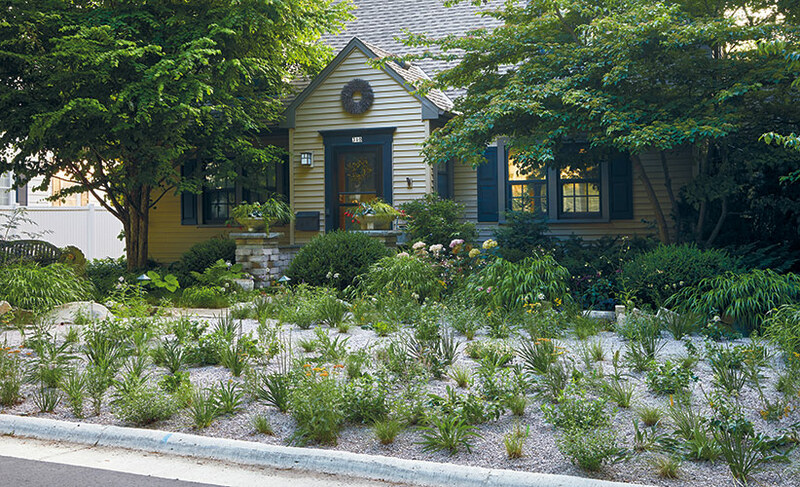 After successfully installing gravel gardens at Olbrich Botanical Gardens in Madison, Wisconsin, Director of Horticulture Jeff Epping installed one in his own front yard.The 50-square-foot garden above was created using 7.8 cubic yards (8.5 tons) of quartzite gravel, which cost about $125. 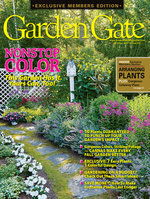 The key to success is to select the right plants, typically those that are drought-tolerant and native to your region. Plants should be spaced about 10 to 18 inches apart. After a few years they’ll form a mass that hides the gravel. 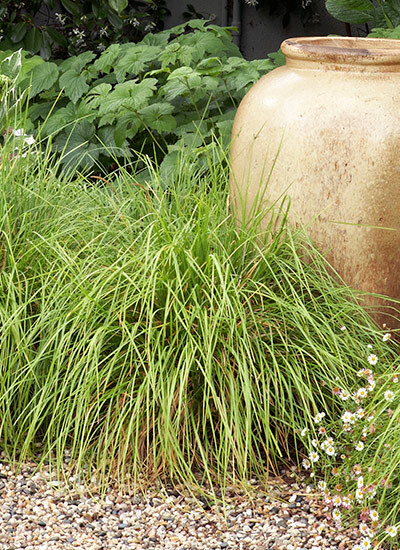 How does a gravel garden work? It’s a simple concept. Before you plant, cover beds with 4 to 5 inches of pea gravel. 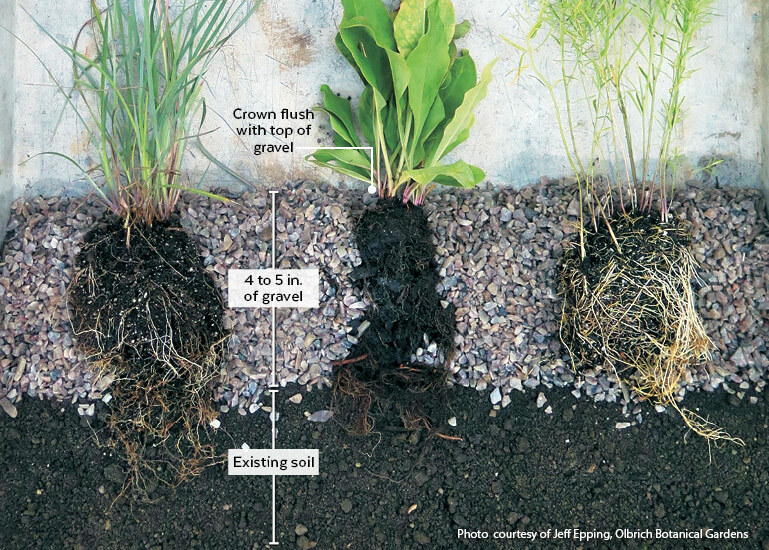 The gravel allows plants to grow in sharp drainage, which is desirable for many native or drought-tolerant plants. The key to establishing the plants in a gravel garden is to prevent the root balls from drying out until they have a chance to root down below the gravel layer. 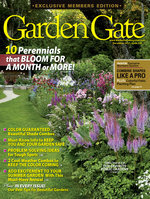 What plants work in a gravel garden? 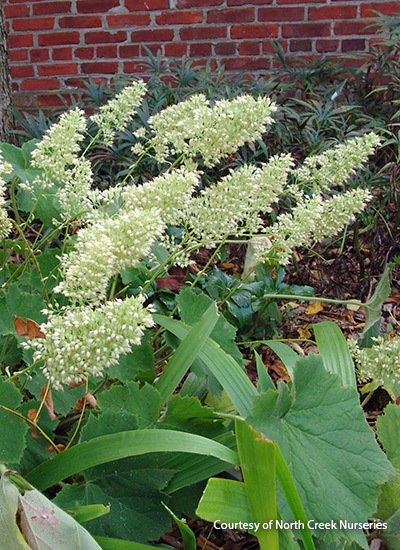 For his residential gravel garden, Epping chose to include the plants below. A large a vigorous grower, ‘Autumn Bride’ boasts large velvety light green leaves that send up stalks of chartreuse to ivory-colored flowers late in late summer to early fall. This clumping ornamental grass sends up slender silvery white inflorescences that hover above narrow, yellow-green stems in midsummer. 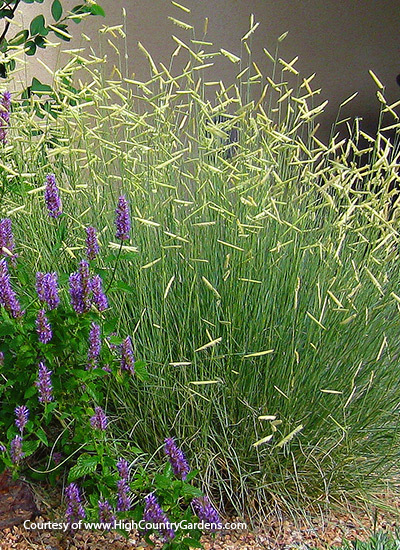 This native ornamental grass produces horizontal eyelashlike chartreuse flowers in summer that age to attractive blonde seedheads in autumn. 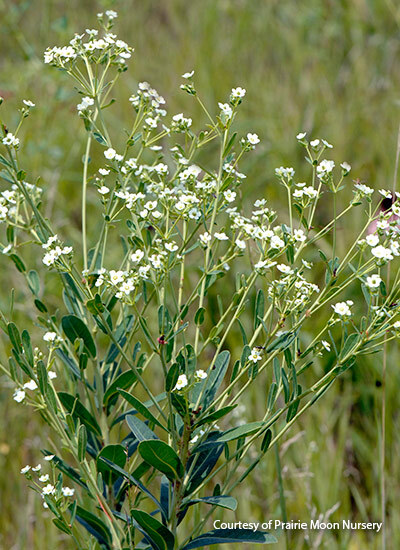 Sometimes called native baby’s breath, this deer-resistant perennial is covered in tiny five-petaled white blossoms with yellow centers and a touch of green near the centers in summer. 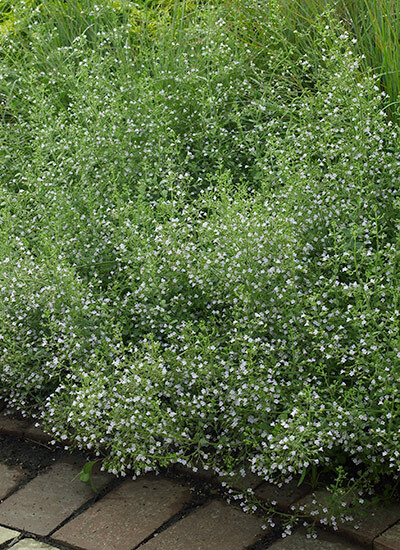 Calamint is a late-season performer that explodes in a cloud of dainty white and lavender flowers that persist until frost and foliage that gives off a minty fragrance when crushed. 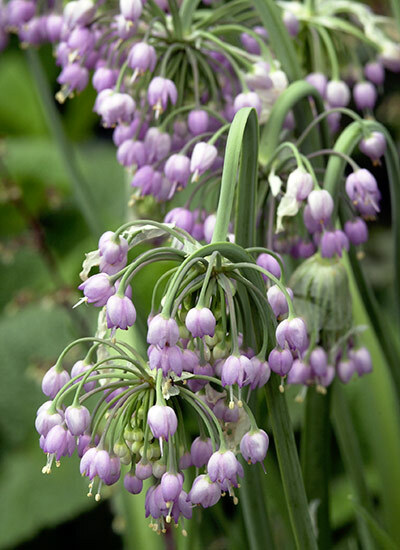 Nodding onion is a unique ornamental onion with a ball of starlike flowers atop each stem that tend to bend downward (perhaps as a way to protect the nectar from rain). 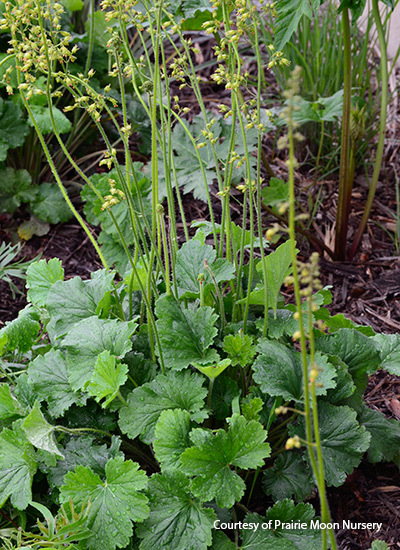 Native to the central United States, this low-growing perennial has subtle creamy yellow, bell-shaped flowers that open on tall flower stalks above mounding foliage. 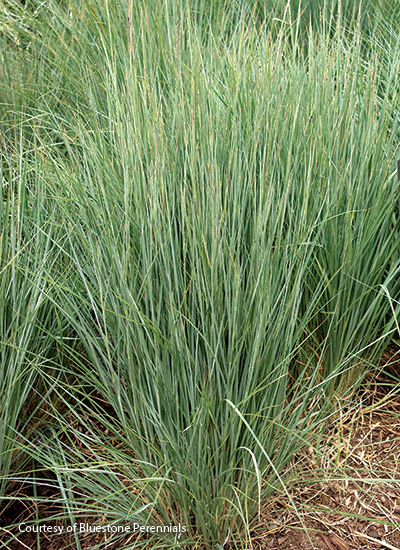 This native grass produces a magnificent fountain of fine-textured, emerald-green leaves and seedheads later in the season that smell like a combination of fresh popcorn and coriander. 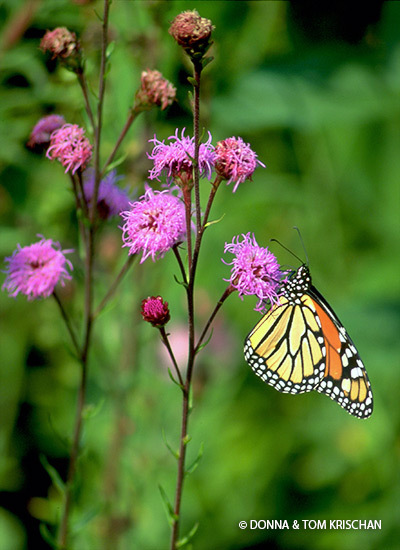 This low-growing blazing star is covered with tufted, buttonlike lavender-purple blossoms in late summer that rise above narrow, grassy leaves. 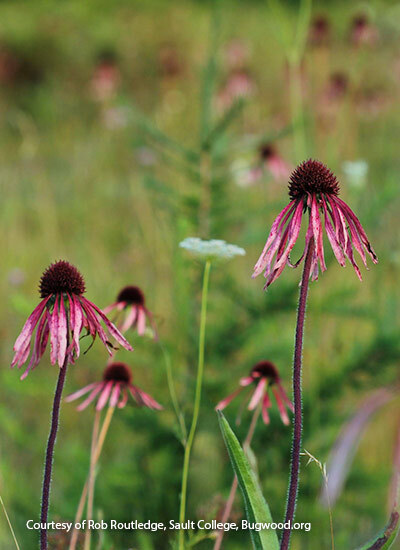 Flat-topped pastel-pink flowers with prominent green and burgundy cones appear from late spring through summer and track the sun like sunflowers of this native perennial. 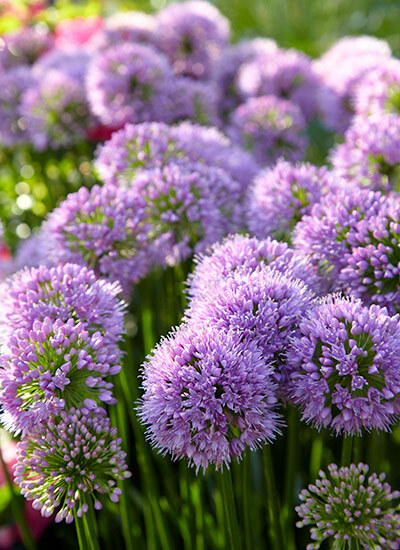 Cold hardy, deer-resistant and easy to care for, this gorgeous, long-blooming allium produces showy, lavender-pink blooms in summer. 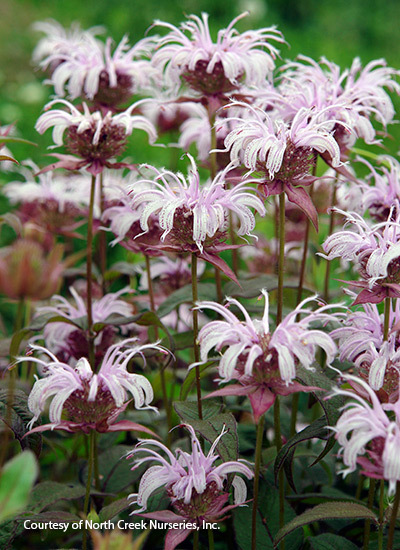 This compact clumping native perennial is topped with showy, rounded clusters of pale pink tubular flowers speckled with purple atop square stems. 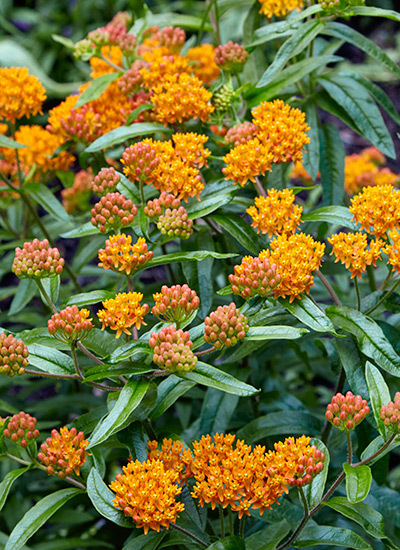 Mature butterflies feed on the nectar produced in the brilliant orange and yellow flowers of this hardy native milkweed while the foliage provides food for their larvae. 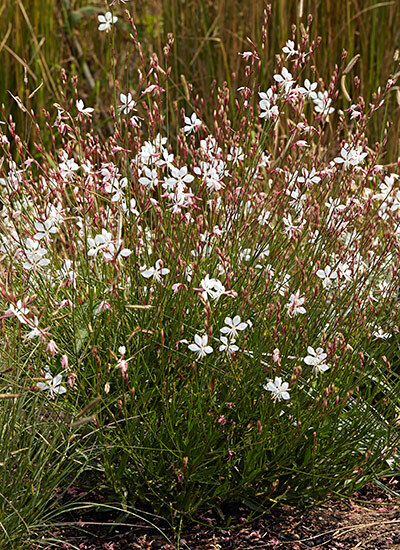 A North American wildflower, guara produces loose sprays of long-blooming white flowers tinged with pale pink that look like butterflies in a breeze. 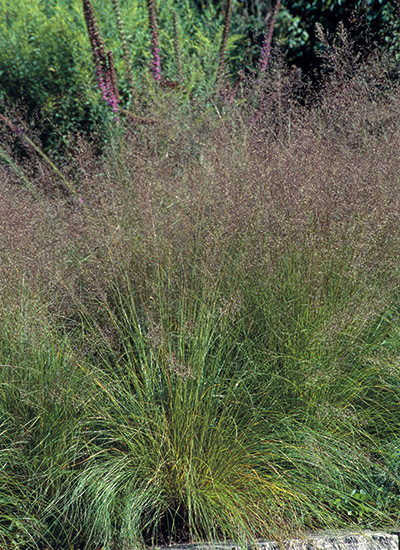 A lovely selection of an upright ornamental grass with finely textured steely blue foliage and rosy-pink stems that produce fluffy seed clusters and red foliage in fall. 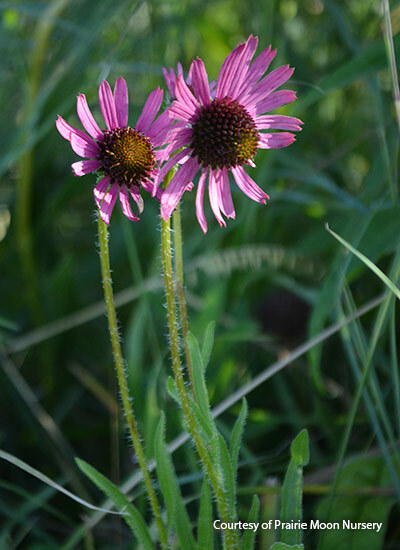 This iconic prairie plant produces showy daisylike flowers with thin, drooping pale pink-lavender petals and prominent cones that are an important food source for goldfinches. 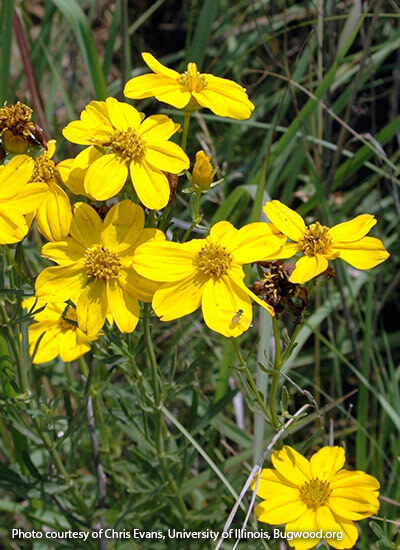 Great for meadow plantings, this native coreopsis features soft yellow, daisylike flowers atop upright stems from late spring to mid-summer. 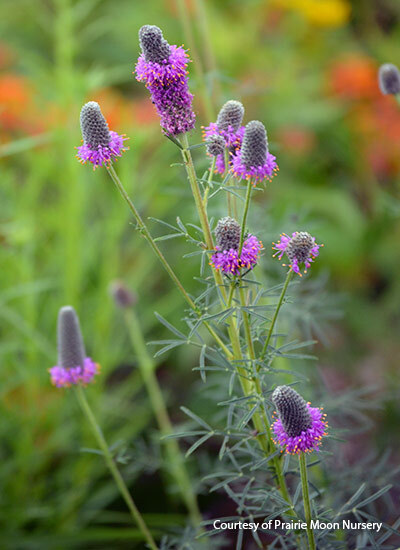 Pretty rose-purple, thimble-shaped flowerheads with golden flecks appear in summer on this easy-to-grow and adaptable native prairie. 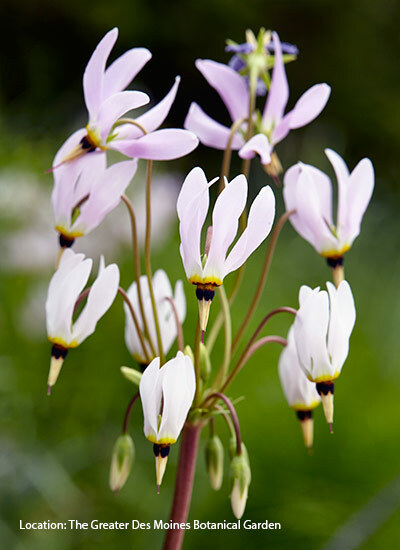 A true spring ephemeral of the prairie, this beauty sends up delicate nodding flowers early in the season that appear ready to be launched from their pointed red and yellow flower centers and resemble a shooting star. 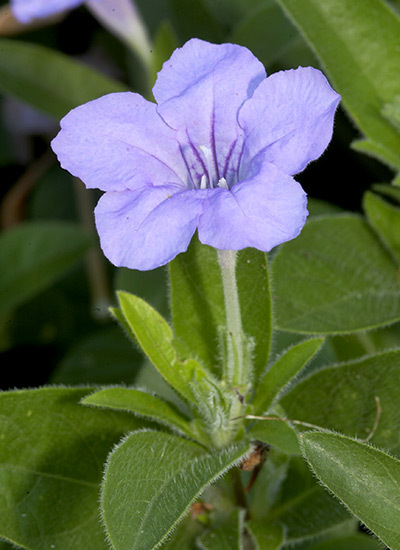 Lots of pretty purple to lavender blossoms adorn this dependable trailing native perennial (not actually a petunia) from summer into fall. 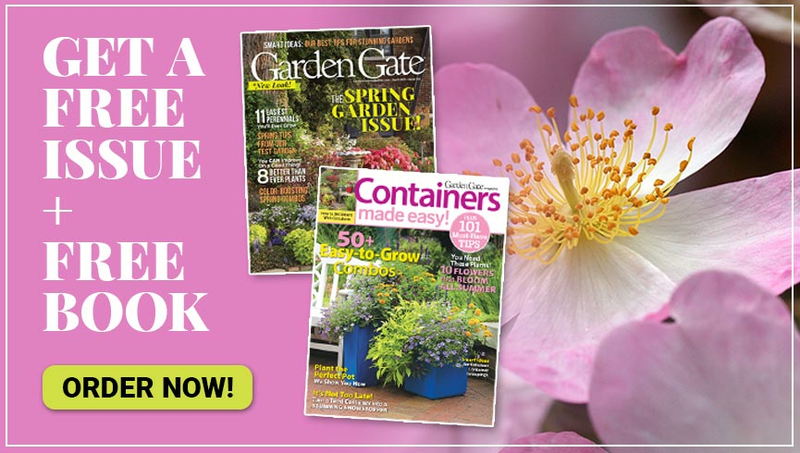 These upcycled projects add personality to your garden without breaking the bank.